Chronic headaches, debilitating pain and complete hopelessness. That is what my everyday life was about for years. Emergency room visits for the intolerable pain at least twice a week, appointment after appointment of doctors pretending to listen only to be misdiagnosed time after time, sleeping 90% of the day from the endless variety of medications given to me, missing time with my family and friends and falling into a deeper and darker place with every passing day. I have suffered from migraines for over 40 years. I tried all types of medications and therapies which worked for short periods of time. I would still have periods of time (days usually) that I would be unable to function. I heard good things about Dr. Hall and thought that I would give him a try. Dr. Timothy Hall has been my pain management physician for over fifteen years. After having multiple spine surgeries, I was left with a considerable amount of pain that I could not control on my own. Dr. Hall has really helped me to address the many facets of my pain. He has not relied on pain medicine alone, although he has refined many times the pain meds that he has prescribed for me so that I could get optimum relief. Dr. Hall has also given me injections, most times of marcane but other times of Botox, which has really been effective in managing my pain. He has helped me work with brace fittings, as well as referred me for acupuncture, massage and ART therapies. 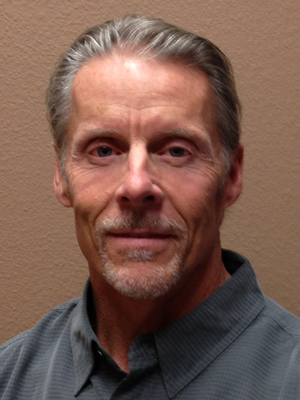 My name is Gene Schneider, I have been a patient of Dr. Hall for over fifteen years. I suffer from a severe spinal cord injury and I have to say if not for Dr. Hall's remarkable skill my quality of life would be poor, to say the least.